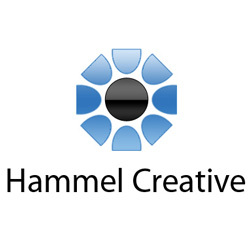 Brand new eCommerce site built by Hammel Creative Media featuring a video assembled by Hammel Creative Media that is the brainchild of JG Films. 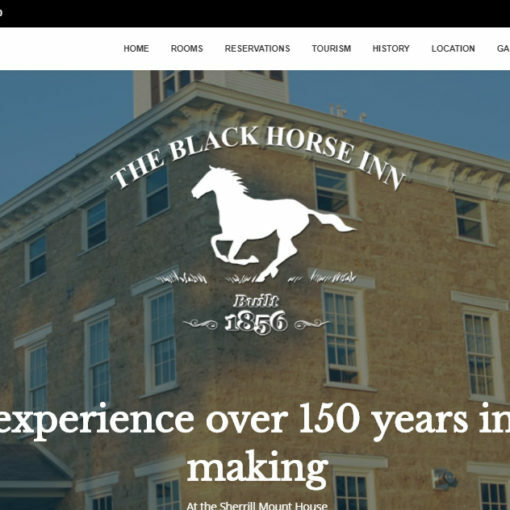 The Black Horse Inn recently launched a mobile-friendly redesign performed by Hammel Creative Media. Next post Bourbon + Co.